Alpha Ice is proud to host the Pittsburgh Vengeance. In their 17th season now, the Vengeance have been competing at the USA hockey Jr level developing players for advancement to the next level as participants in the NAHL, the USHL and the Collegiate programs at all levels. With nine appearances at the Jr Nationals, their record is unmatched by anyone in the region at the Tier III Jr level. 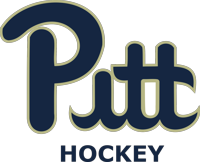 The University of Pittsburgh Men’s Ice Hockey Program currently offers two teams, both of which are registered in the American Collegiate Hockey Association (ACHA). The featured team in the organization is the D1 team. Each season, Pitt D1 plays roughly 30 games a season against only the most competitive opponents in ACHA Division I. Traditional rivals West Virginia, Duquesne, and IUP are scheduled at home and away as part of the conference schedule. Pitt D1 is a full member of College Hockey Mid-America. The mission of the Ice Renegades is to develop talented young athletes, both as individuals and as hockey players, and to help them move to higher levels of hockey, whether their interest is in Junior A, Junior B, or Collegiate hockey. 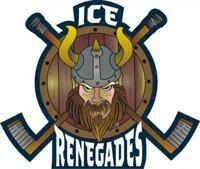 The Renegades offer programs ranging from Mite through Midget age groups and developmental to AA travel skill levels. Young Foxes Hockey, a Pennsylvania nonprofit corporation, is a developmental ice hockey program open to boys and girls ages 5–13. 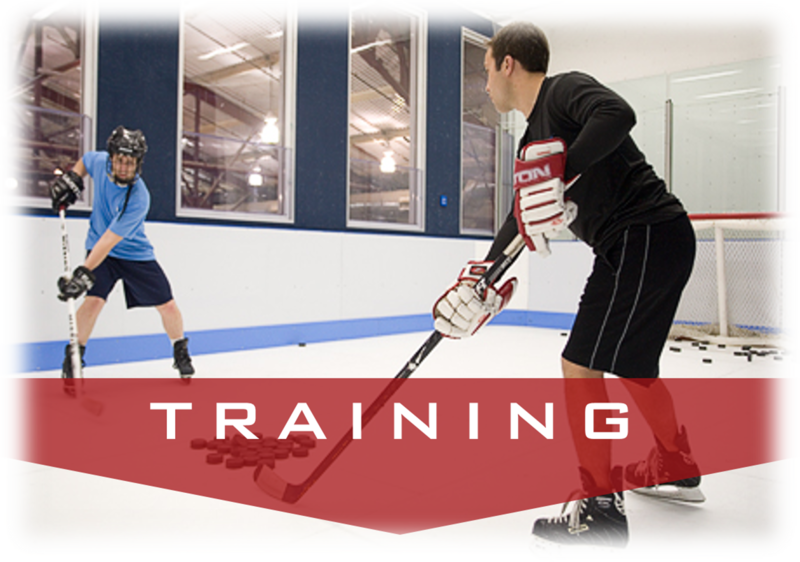 The program focuses on skill development in skating, hockey strategies, and the rules of the game. YFH practices once a week and plays games during the season with other local developmental teams. 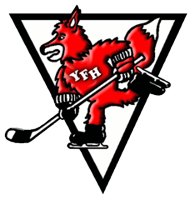 Young Foxes Hockey was created in the summer of 1990. 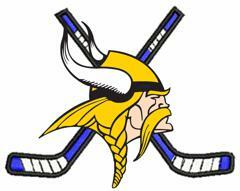 It is comprised of players in seventh grade and younger who are interested in learning to skate and play hockey. Prior skating or hockey experience is not required. There is no geographic residency requirement to participate in the program. 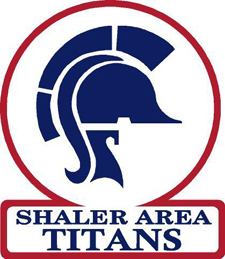 Alpha Ice is the home rink of three PIHL Varsity hockey teams, as well as the annual season opening St. Margaret Fall Faceoff Tournament. 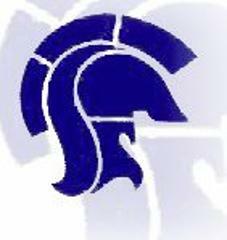 Alkali Pittsburgh Fusion Hockey is an organization dedicated to creating hockey teams to compete in the sport of roller hockey. Our goals are simple. 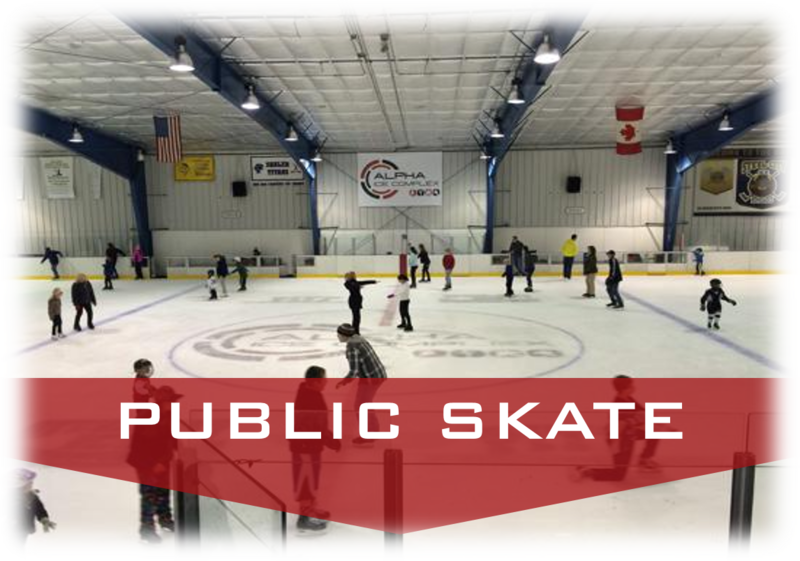 Create the best roller hockey experiences for our Pittsburgh area youth and adult players. We create teams for players ranging from ages 7 to 21 years-old and adult. Our Fusion teams compete at all levels, from beginner to elite. 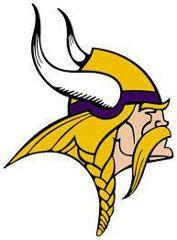 Our teams compete locally in the Penn Power League, in-house leagues, and in tournaments. 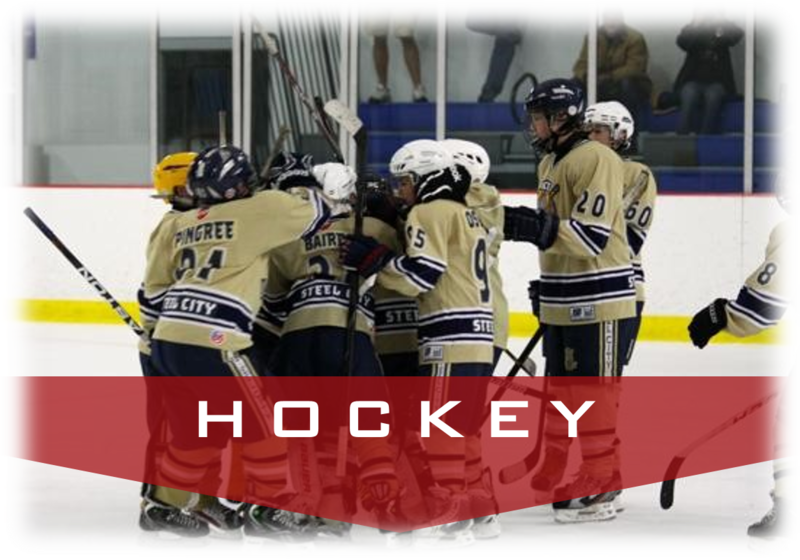 Our top teams play locally and travel to regional and national roller hockey tournaments.